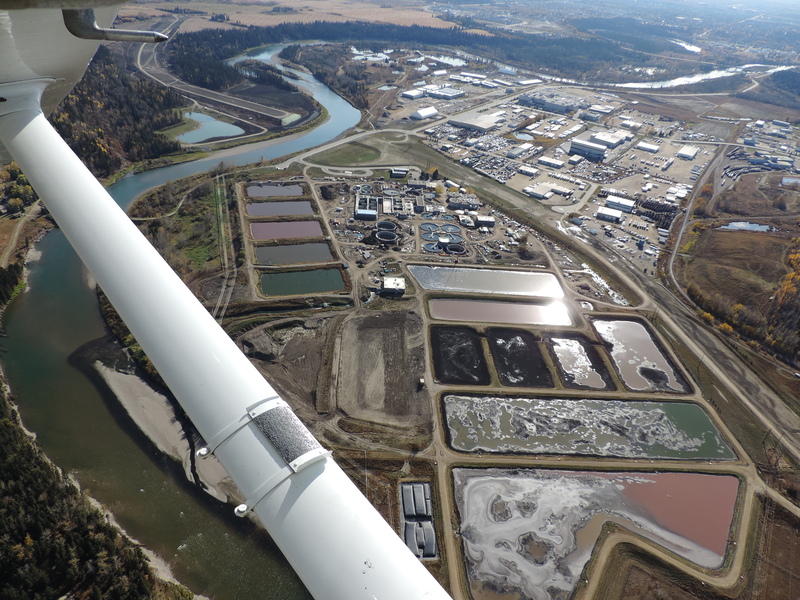 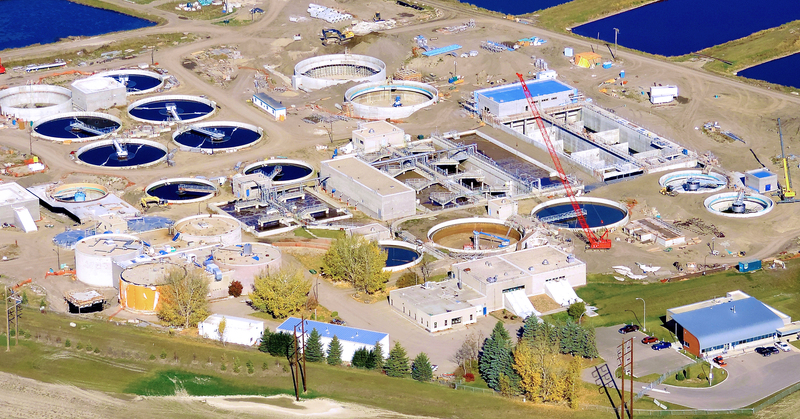 This 56 Million Dollar upgrade, which was part of the provincial project for centralization of wastewater treatment in Central Alberta, significantly increased the intake of WWTP in Red Deer and will also preserve water quality in a stretch of the Red Deer River. 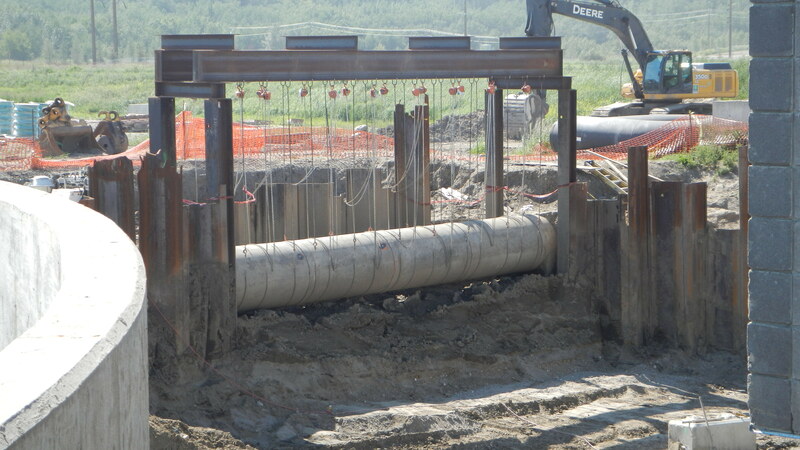 NAC self performed the concrete, electrical, mechanical, earthworks including shoring, and electrical to complete the construction of two biological nutrient bioreactors, primary sludge pumphouse, blower building, two primary clarifier tanks, fermenter tank, primary and secondary influent flow-splitting chambers , three secondary clarifier tanks, digested sludge cell, FOG transfer station, installation of UV modules, additions and modifications to the digester building, along with supply and installation of interconnecting tunnels, piping and related equipment to incorporate new components. 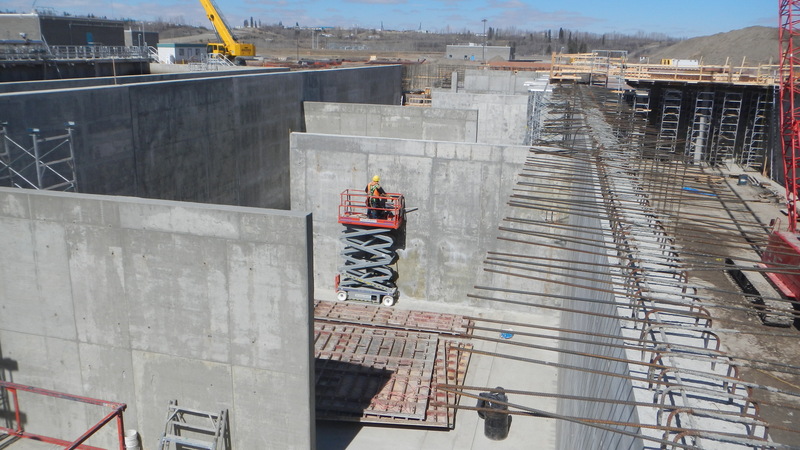 In addition, there were a number of upgrades and retrofit works to the existing treatment facility and control systems of the Red Deer WWTP. 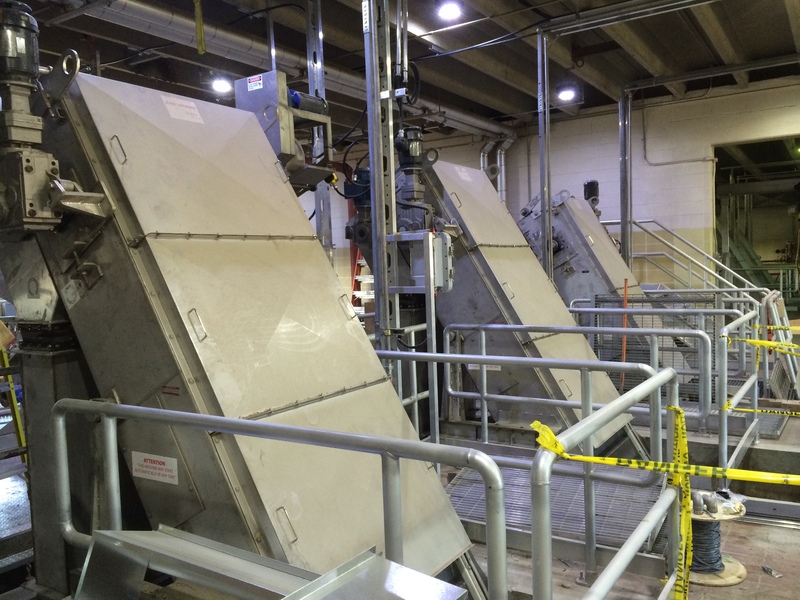 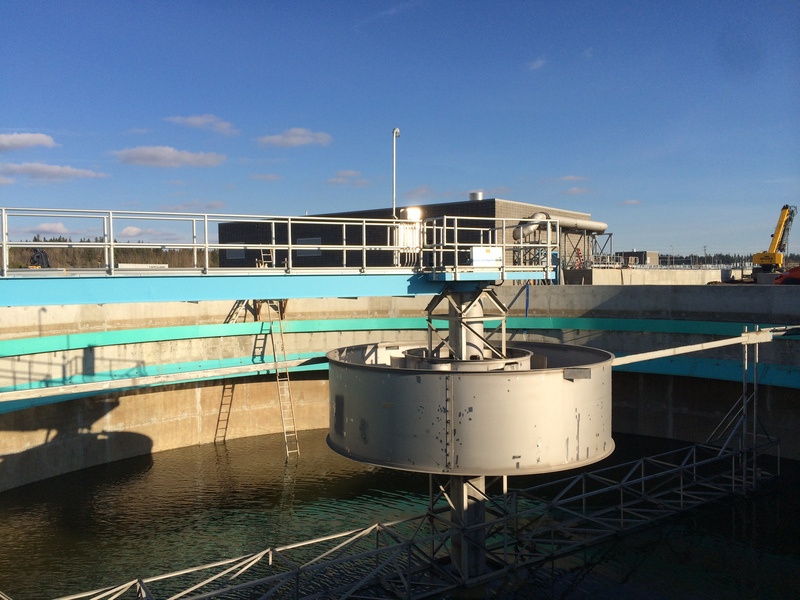 Some of these upgrades included new automatic screens in the headwork’s building, mechanical upgrades to the 4 digester tanks, mechanical upgrades to the 3 primary clarifiers and reconstruction and mechanical upgrades for the grit removal system.